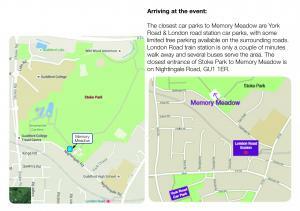 Home>> Phyllis Tuckwell >> Remembering Loved Ones in Phyllis Tuckwell’s Memory Meadow event. 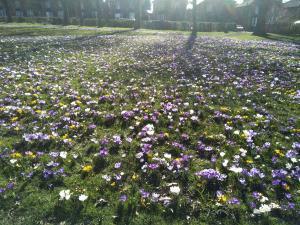 The flowers in Phyllis Tuckwell’s Memory Meadow will bloom every spring as a floral tribute to our loved ones. Local charity Phyllis Tuckwell, which provides supportive and end of life care for local patients and families who are living with an advanced or terminal illness such as cancer, will be holding a remembrance event on Saturday 30th March, at Memory Meadow, a special area situated in Guildford’s Stoke Park, at the Nightingale Road entrance. The Meadow stands as a stunning floral tribute dedicated to the memory of loved ones who are no longer with us, but are never forgotten. Its colourful mix of beautiful flowers blooms every spring as a reminder of those dear to us, and it is open to anyone wishing to spend some quiet time remembering their loved one. The remembrance event will start at 10:30am with tea and coffee, before the service begins at 11am, which will feature inspiring readings, and songs sung by a local choir. After the service you will be able to walk around the Meadow, reflecting on and remembering the life of your loved one within the beautiful surroundings. As well as inviting people to the event, Phyllis Tuckwell is also asking supporters if they would like to make a dedication in memory of their loved one. This can be done via leaflets which are available at the Hospice in Farnham, the Beacon Centre in Guildford and in each of the charity’s shops, or on Phyllis Tuckwell’s virtual meadow at www.pth.org.uk/memorymeadow. All who attend the event will be given a Book of Remembrance, which will include the names of all those being remembered. If you would like to make a dedication, please ensure that it is received by Phyllis Tuckwell by 15th March, so that it can be included in the Book. The event is free to attend, but if you would like to make a donation when you make your dedication, it would be gratefully received. As the NHS/Government only covers 20% of Phyllis Tuckwell’s costs, the charity has to raise over £20,000 a day to be able to provide all of its services, which range from medical and nursing care, therapies and counselling, through to social work advice and practical support, and which are offered free of charge to patients and their families. Anything you can give will help them to continue caring for and supporting local patients, families and carers, when and where they need it most. 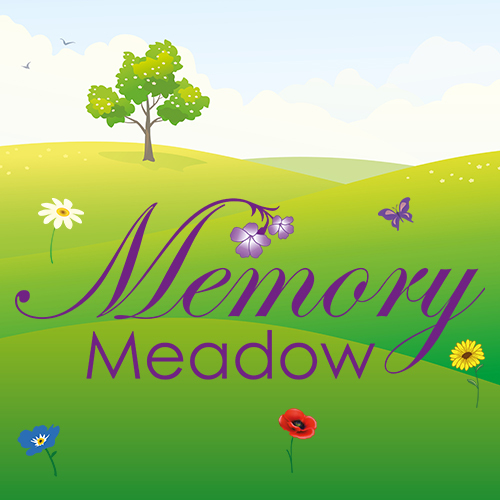 The Phyllis Tuckwell Memory Meadow is situated in Stoke Park, very close to the Nightingale road entrance of the park, GU1 1ER.